Plugs, transitions, edge cards, PCB jumpers, etc. 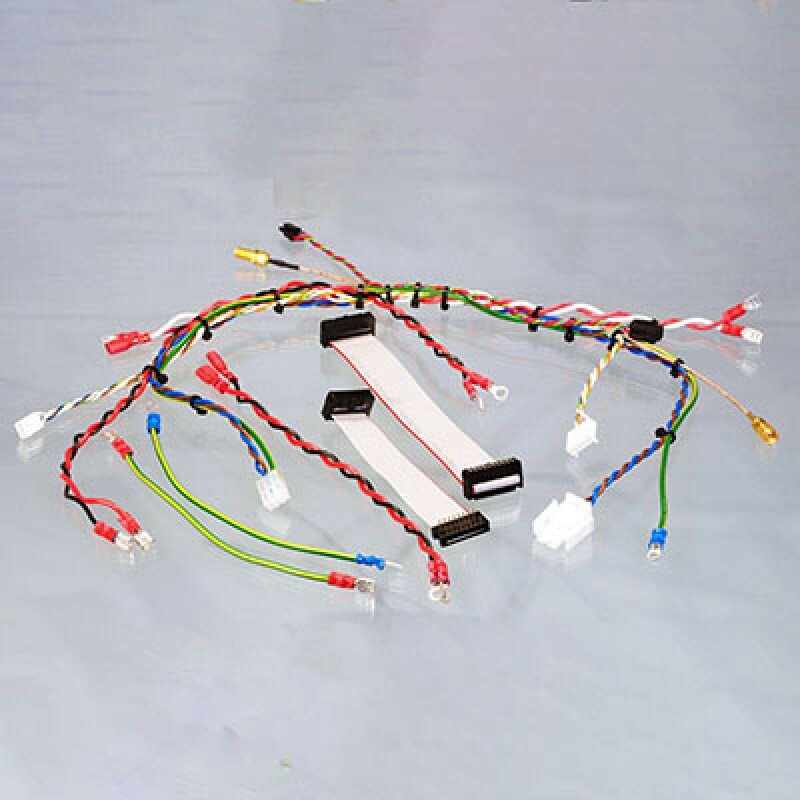 Cable assemblies can be simple or complex and can require a mixture of terminations. At Cambridge Electronics Industries we make up cable looms and harnesses by hand, so we can offer accurate connections for fit, form and function. We have been doing this for many years and our experienced manufacturing team use a methodical approach to create custom made kits which are perfect for our customers to insert into their final product. 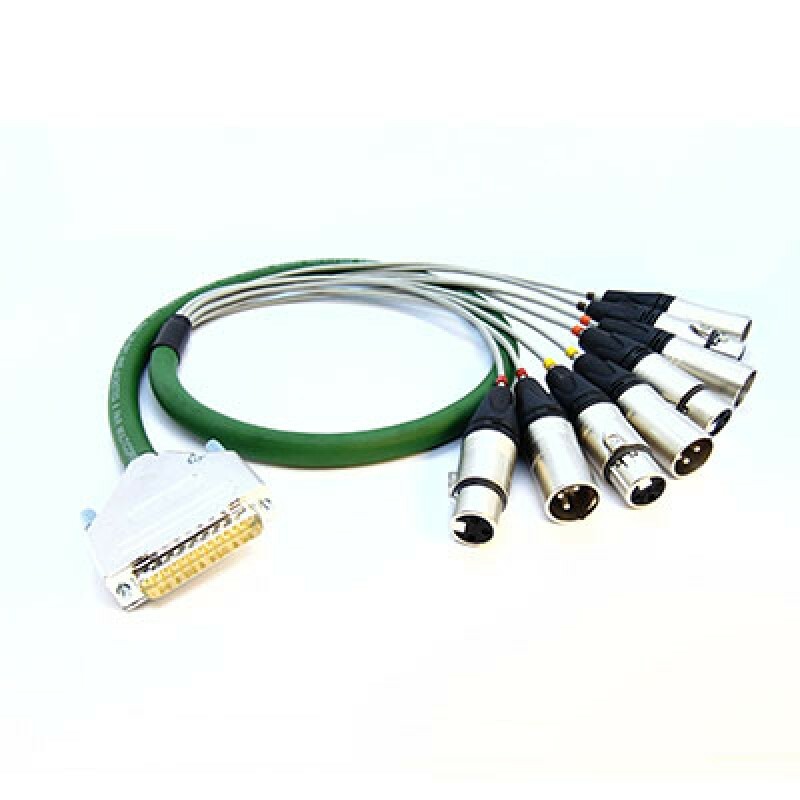 We work with an infinite variety of cables and terminations and we use a large collection of specialist tools to build looms and harnesses, working to customers’ requirements, using cables from any manufacturer, of any length with any termination method. Small runs and pre-production runs are welcome at our Cambridge site, and we work with a manufacturing partner in Taiwan to deliver larger volumes. Each one of our customers has one or two contact points within our company and we pride ourselves on offering a friendly, helpful, personal service.